Vinification Manual selection of the grapes, partial drying of the grapes and reinforcement technique, destemmed, fermentation in small stainless steel tanks, aging in barrels of 30 hl, casks and French oak barrels of first passage. Wine red color with amber hues typical discharge. The intense aroma of raisins mixes with the spices in wooden obtaining complexity of refinement and pleasure. 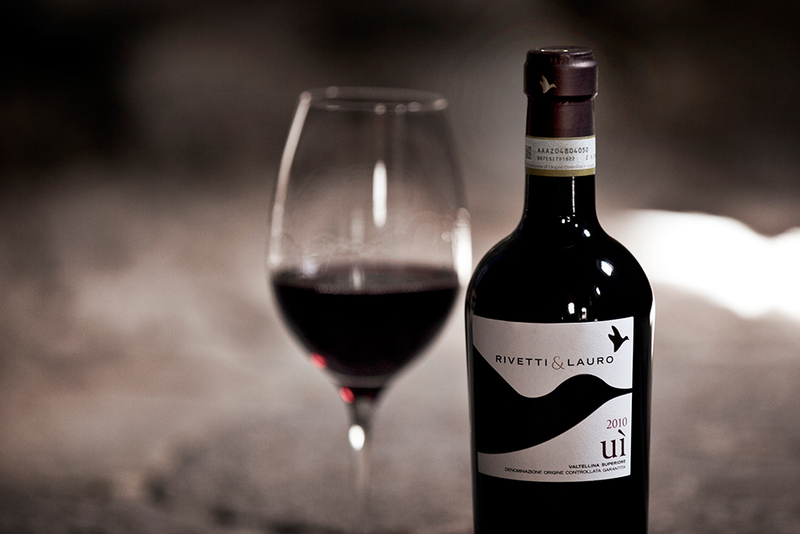 Wine is warm with clear notes of hazelnut with evident tannins and acidity typical of wines from long vitality.